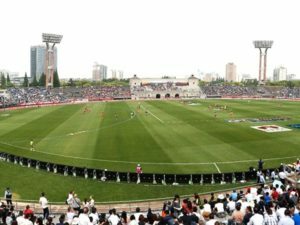 The Sacramento City Council voted unanimously on April 1 to approve the terms for a $252 million soccer stadium, a move that will help the Sacramento Republic FC and the city meet the requirements for a Major League Soccer (MLS) expansion award. 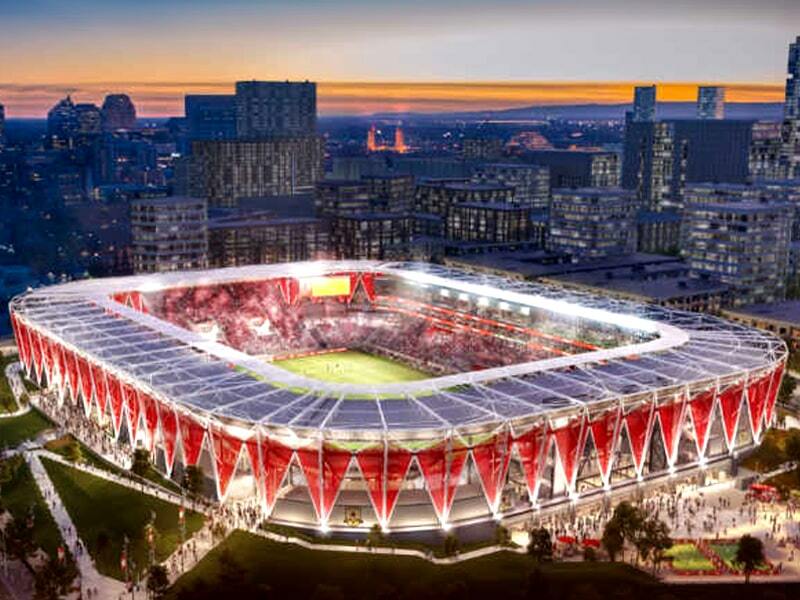 This plan will only come to fruition if the MLS awards Sacramento a franchise. The city of St. Louis, Missouri, is also in the running and several other metros are pursuing a franchise as well. Earlier in April, Sacramento Republic FC released new and updated rendering of their planned downtown stadium, providing tantalizing glimpse of the impressive facility that undergirds their bid to be the next team welcomed to the league. 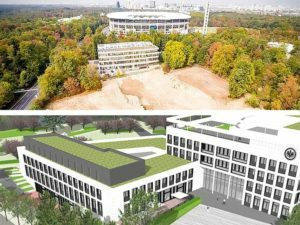 The soccer-specific venue will feature a 360-degree pedestrian concourse walkway, new canopy-level seating on its west side and expanded field-level seating. 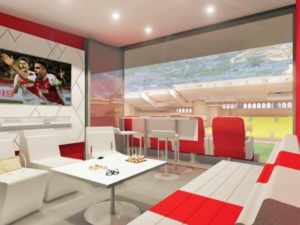 “I can tell you without a doubt that when it opens, it’s going to be one of the most unique, exciting arenas in MLS,” Gerardo Prado of architectural firm HNTB told the Sacramento Business Journal. “It’s going to be quite an experience. 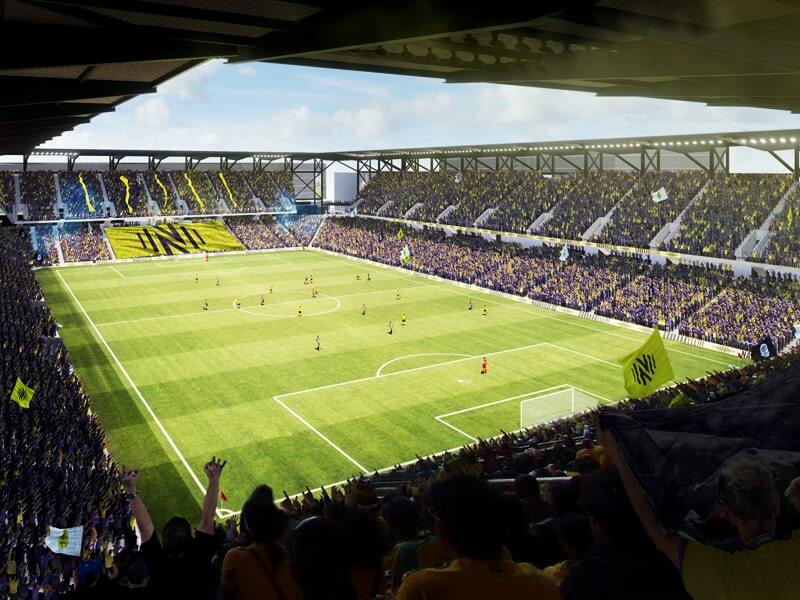 The stadium will hold as many as 25,000 spectators and is the centerpiece of a 31-acre plan that also includes an entertainment district, and the club and city are ready to begin construction immediately should Sacramento be awarded an expansion bid. “The new renderings demonstrate our continued forward progress on our MLS bid and how much work is taking place behind the scenes,” said Republic FC president & COO Ben Gumpert in a statement. 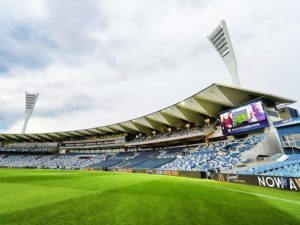 Investors and the team would privately finance construction of the stadium, as well as operate and maintain it, and provide new area infrastructure for the stadium property and an adjacent parcel that will be used for ancillary development. 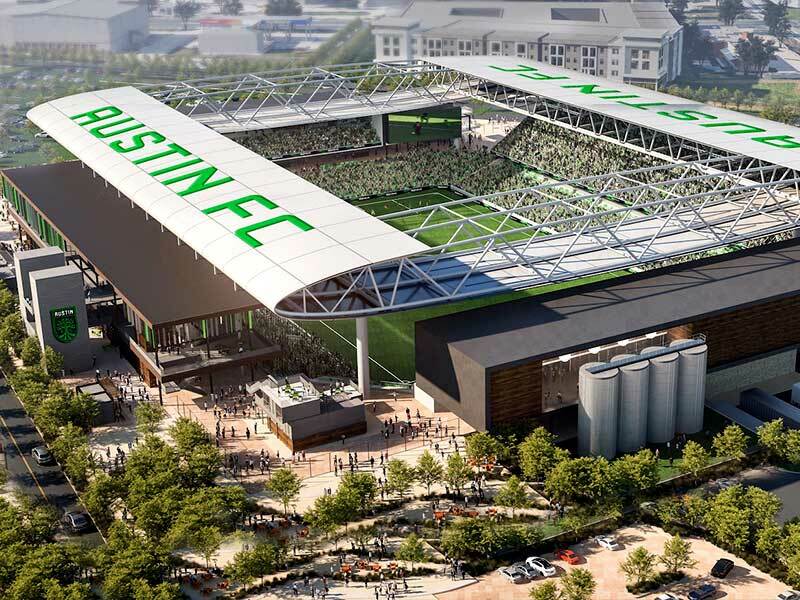 The city would reimburse the team for certain infrastructure costs through an Enhanced Infrastructure Financing District; absorb almost $2 million of internal administrative, permitting and inspection costs; and reimburse the team for construction excise and use taxes. 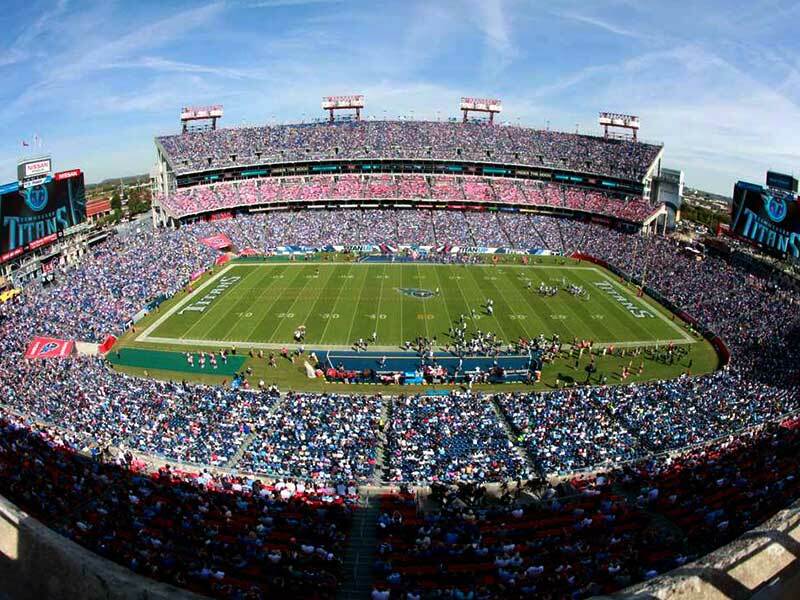 » Next News: Nashville’s MLS stadium will be biggest in U.S.